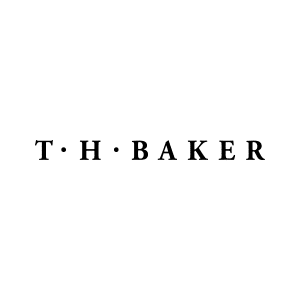 T. H. Baker online jewellers est. 1888. Browse our range of designer jewellery, accessories and watches today here at Ankerside Shopping Centre.